Since its founding in 1887, Whittier College has been a place of academic innovation, where a community of learners pushes past constraints and ''measured'' ways of doing things, embracing the bold and the cutting edge. Whittier College is a four-year residential liberal arts college that pushes students to question the world around them and figure out their place in it. Located in the heart of Southern California between bustling Los Angeles and beautiful Orange County, Whittier is distinguished by its small size, pioneering faculty, and nationally recognized curriculum. Facilities rival those at large public institutions, but ours is an intimate setting where students and professors unite in an ongoing pursuit of knowledge. Whittier College is a four-year residential liberal arts college. 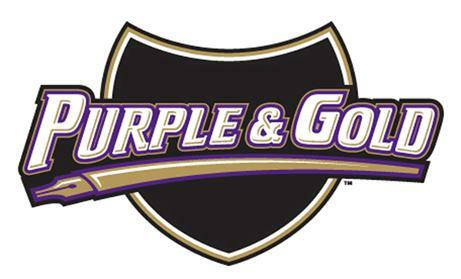 The school mascot, Johnny Poet, is considered to be one of the most unique in America. Whittier College faculty are respected experts in their fields. 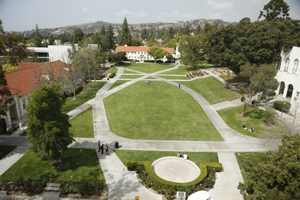 Whittier offers students a choice of 31 majors and a variety of minors and program options. Through an education that is rooted in the liberal arts tradition, Whittier offers more than 30 majors and minors.